HAHA! I have no words, other than Melanie should be scared. 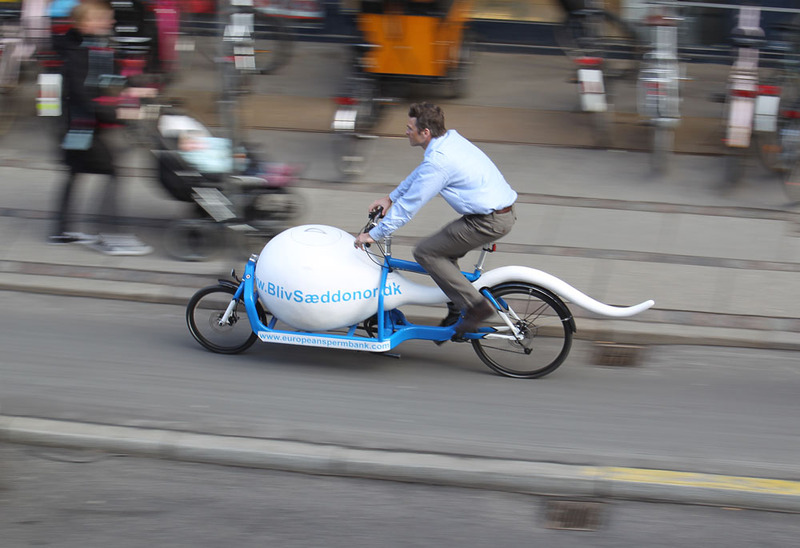 So…$3000 to take your sperm for a ride? it looks. like. a very fast bike. Previous Previous post: Why is a Raven like a Writing Desk?